Thank you for your tenancy at Independence Plaza! 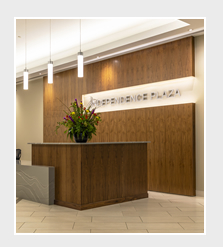 This tenant handbook has been designed to provide you with all the building information, procedures and policies that will assist you in operating your business here at Independence Plaza. Should you have any questions or need additional information, please contact the Management Office at 303-534-6611. All of your employees should read and keep up to date with this handbook so that they may be prepared to effectively deal with any given situation. In an effort to be GREEN, we recommend that you do not print this handbook but rather utilize this tool often. We will keep it as current as possible. We look forward to working together to create a productive and enjoyable atmosphere for your company and clients. 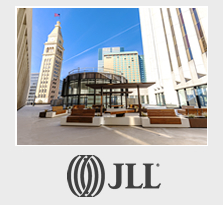 Although the procedures that follow have been developed using Jones Lang LaSalle's in-depth knowledge of building management, changes will inevitably occur. Therefore, we will be providing updates and revisions as necessary. If you have any ideas or suggestions, please feel free to call us. We are always happy to hear from you.